The Incredibles are back! 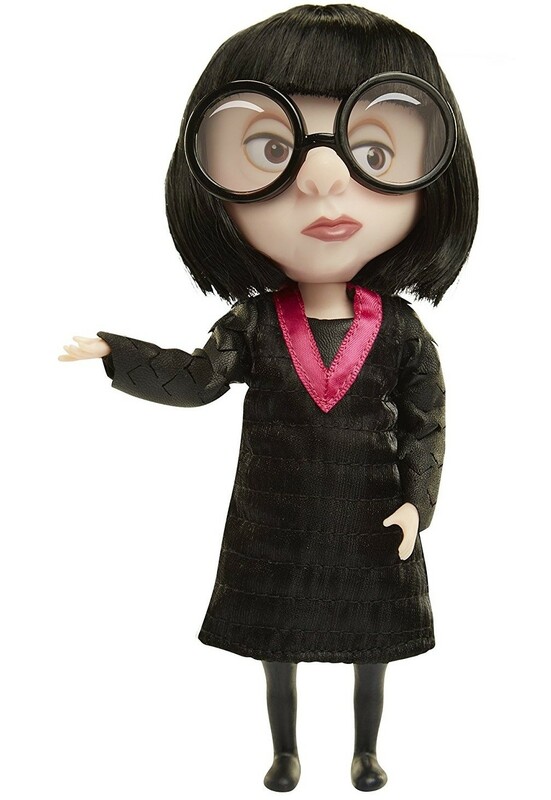 Edna "E" Mode may be a world-famous fashion designer, but this three-foot-tall dynamo would rather be creating super suits in her secret lab than Milan. Fans of E's unique outlook (and knack for high tech wizardry!) will love this action doll featuring their favorite character. This 7.5" doll is articulated at the neck, arms and hips for Incredible action! The doll features removable eye glasses and comes with highly detailed fabric fashion dress. 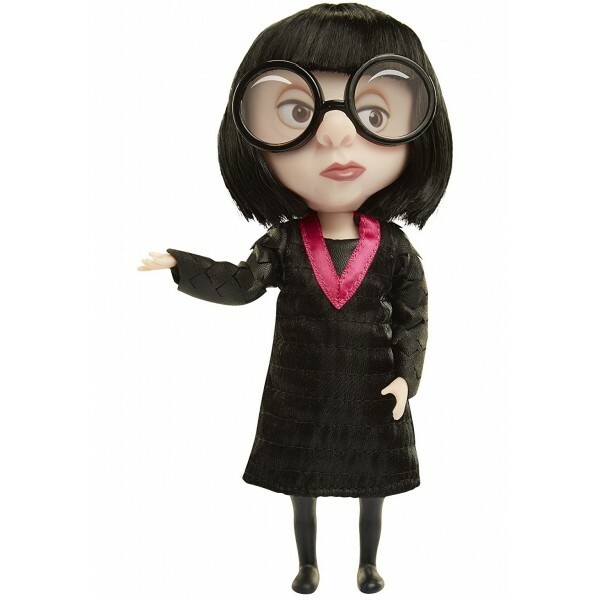 For more products featuring Edna and other characters from The Incredibles 2, visit our Incredibles Collection.